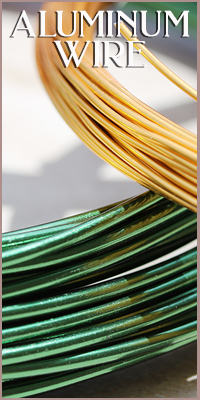 Parawire is a high quality solid copper wire made in the USA! We offer Parawire in multiple gauges and 32 brilliant finishes that will stay colorful for years to come. Our gauges range from 28 to 18, with 28 gauge being the thinnest and 18 gauge being the thickest. Jewelry wire has multiple functions. It can be used to wrap precious stones to make a pendant. Finer wire, like 28 gauge, can be used in weaving and crocheting projects. 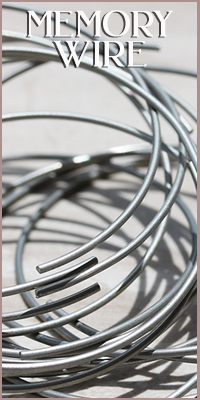 24-20 gauge wire can be used to make headpins and jump rings. 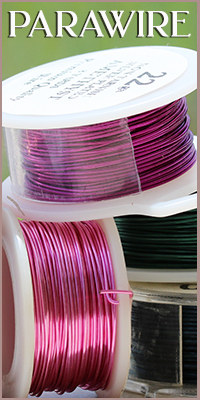 Thicker wire, like 18 gauge, can be shaped by hand or used with jewelry tools to make rings, bracelets, or neck collars. For inspiration and tutorials on wire wrapping visit us on Pinterest!